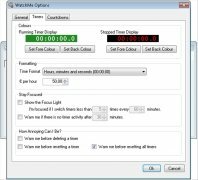 When it comes to working or spending your free time it is a good idea to have access to a tool that will allow you to monitor how much time you use on each task or action, moment at which you can resort to WatchMe. 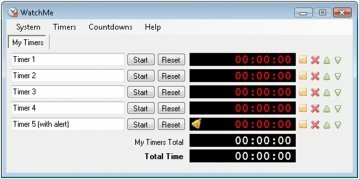 By using different timers, WatchMe is designed to be able to show the user how much time he/she has spent, be it for a specific task or summing up all the tasks that he has input into the application. 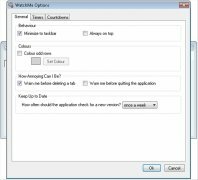 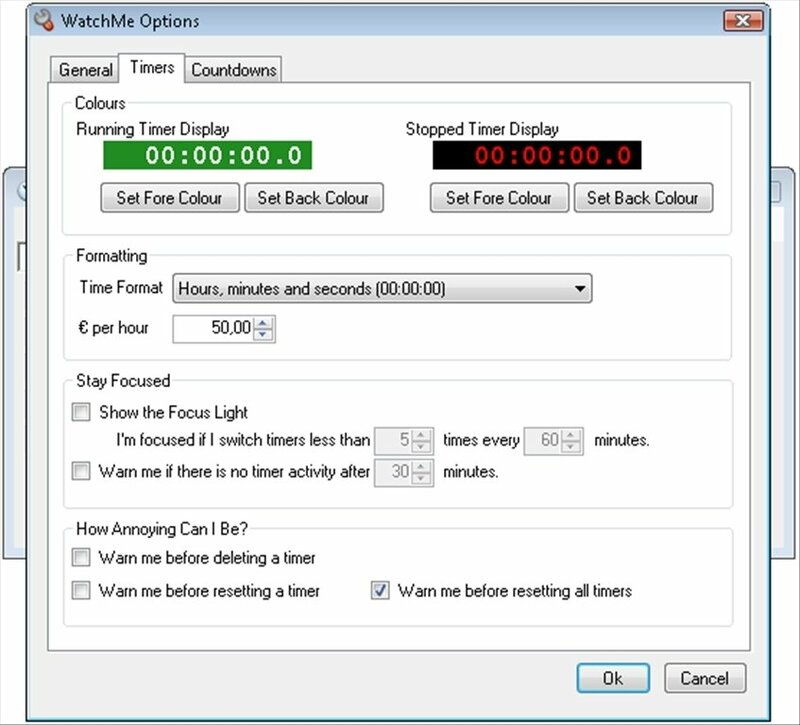 To make things even easier, WatchMe allows the user to associate all the timers for a specific type of task in the same tab, so that the data won't get mixed up, and it even allows you to write specific notes for each of the timers. 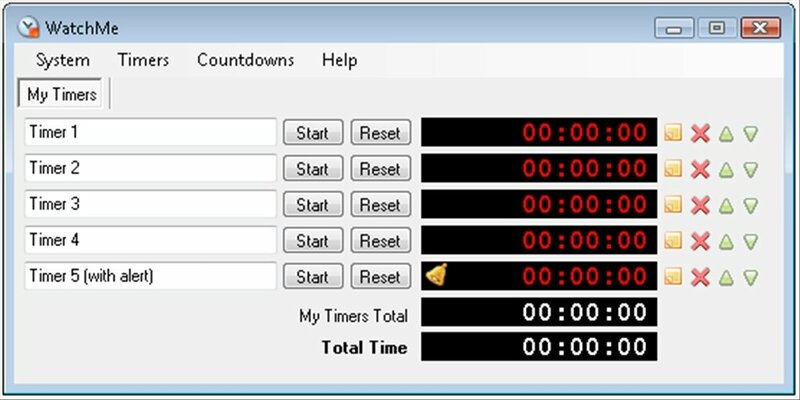 On the other hand, WatchMe also allows you to use countdowns with alarms, so that the programme will notify the user after a certain amount of time has gone by, so as to remind him to take a medicine, for example. 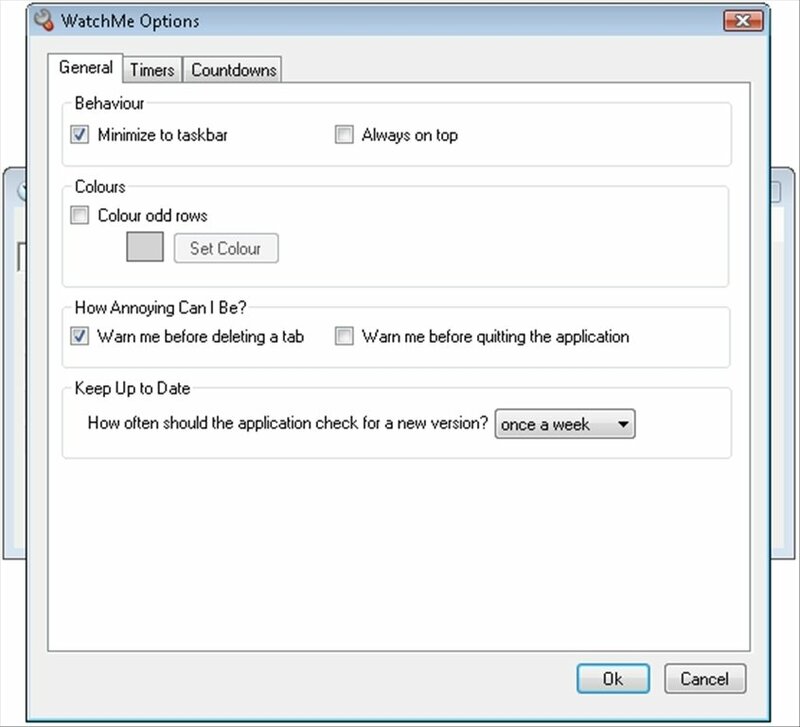 Download WatchMe free to control how you spend your time.